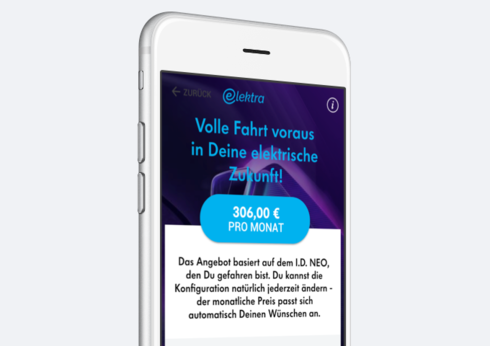 Elektra is a prototype of an intelligent sales bot, who will be able to boost the conversion rate of new business models of the VWFS AG. It can lead the costumer through a sales conversation, intelligently ask for all relevant data to present an individualized offer. It can be used in fields of costumer support, sales or even via speech-input as a co-driver assist while driving. 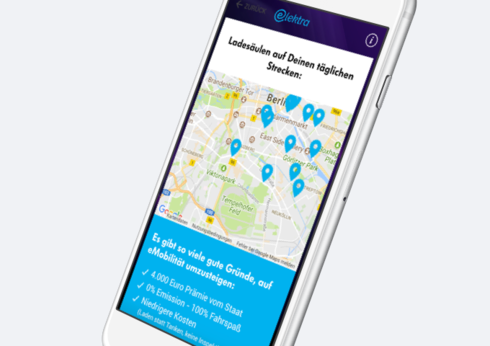 As prototype we build a Ionic3 based mobile app for iOS and Android. 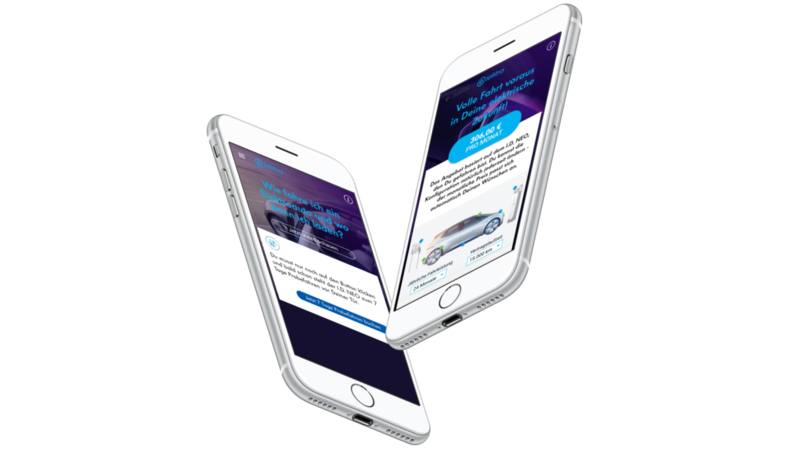 It supports speech to text and text to speech, to show the functionality of a co-driving assist. In the backend we used NodesJS and express to host the chatbots and contents presented inside the app, all connected via a REST api.